Do you have a passion for agriculture? So your high school agriculture classes are your absolute favorites. 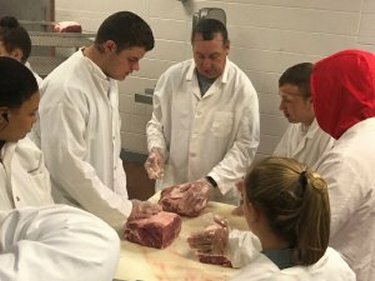 The ag classrooms are not only where you learn the most — they're where you fit in the best. That's not surprising, because your favorite teachers are there. Your favorite season is contest season and your wardrobe consists mostly of National Blue and Corn Gold. People keep asking you what you're going to be when you grow up. Where are you going to college? What will you major be? First job? Five–year plan? How do you answer them? It's all a little overwhelming, but you can't help but think about it. There are lots of options. You'd really rather learn more about horse judging or parli pro though. Let's take stock real quick. Maybe your list looks a little different from this one. Either way, you're starting to see a theme, right? What is it about agriculture? Do you ever feel like you're more plugged in to your ag classes than others? Your PE teacher just can't hold a candle to the special connection you have with your FFA advisors. They really seem to understand how to connect your learning to things outside the classroom. They have skills in so many different areas, and they know how to break it down to help you get better at it, too. They're great at mentoring leaders and encouraging you and your classmates to push yourselves — whether it's public speaking or entomology. Agriculturists share an important set of values and understand how to work hard at a job worth doing. Teaching agriculture is an awesome way to work in the industry. Teachers can make a huge difference in students' lives, and you already know that agriculture teachers are great at doing just that. 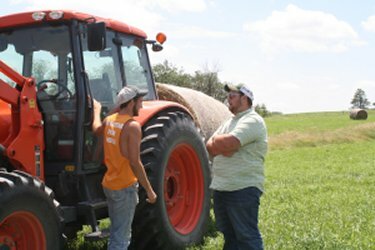 Another bonus that agriculture teachers have is teaching a subject that is connected directly to the real world. Agriculture classes apply the knowledge students get from other coursework, like English, math, science, and even history. So you're not sure yet what career path you'd like to take. Why not consider teaching ag? It's a fun and rewarding profession that needs more people. Nationwide, schools need agriculture teachers. In fact, there's a shortage — last year, even Missouri didn't have enough ag teachers to fill all of our openings. Talk about job growth and security! Check out the resources throughout this site to learn more about ag degrees and find information about job openings. 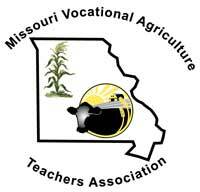 You can meet Missouri's Teach Ag Ambassadors and read stories from current ag teachers. If you have more questions, we'd love to hear from you! Contact us.